Conference Videos — as an NFMT member you'll receive exclusive brand new conference video sessions — available two weeks after each live conference. Video Library — members have access to over 100 hours of conference videos in over 22 different subject categories. 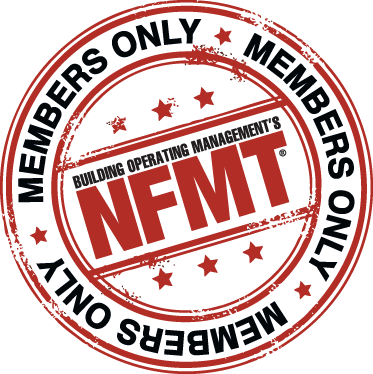 Presentations — as a member you’ll have access to over 300 presentation slides from the last 5 NFMT events. Webcasts — exclusive webcast opportunity throughout the year at no additional cost. The onsite benefits are available at each event you attend including: NFMT in Baltimore, NFMT Vegas or NFMT Orlando. Your membership is valid for one year from the date of purchase.